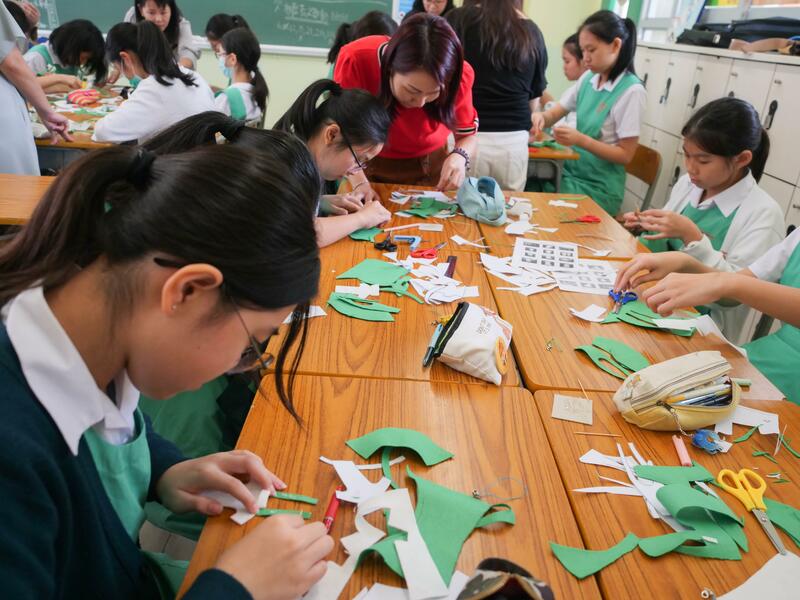 A whole-school approach was adopted to facilitate students’ whole-person development. 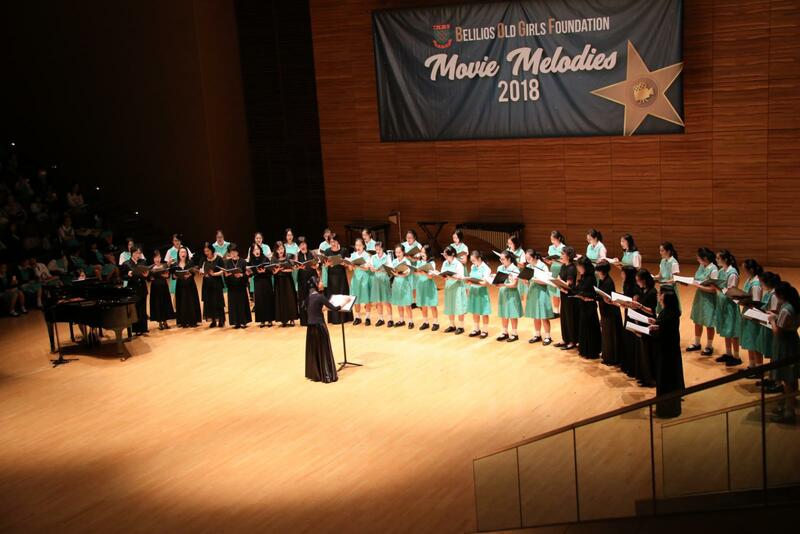 Pastoral services encompassing careers and life planning guidance, cross-curricular programmes, discipline, ECA, community services, environmental education, counselling, and moral, civic and national education echoed the school’s genuine commitment to fostering students’ development. Three periods of Life-wide Learning on Day 7 afternoon in alternate cycle were structured in the timetable to facilitate the implementation of a rich variety of student-centred activities. Also, Life Education was conducted in junior forms to inculcate correct values and reinforce proper behaviour among students. 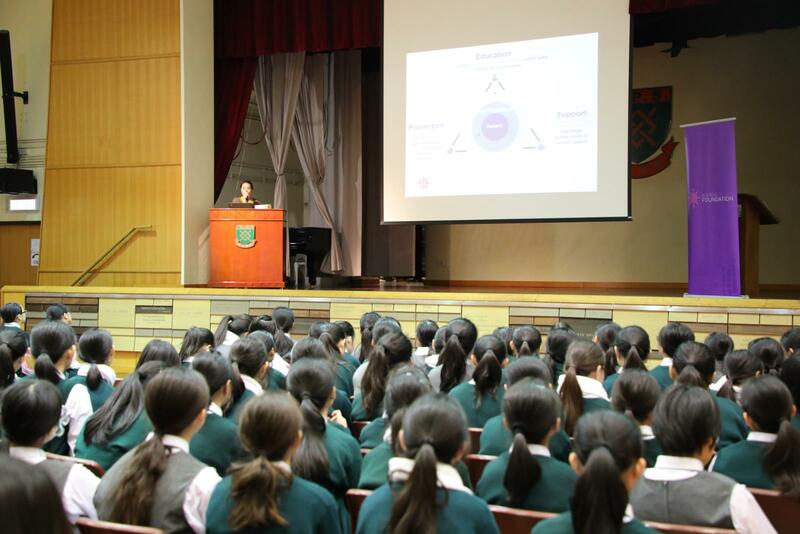 To help students with financial difficulties, the funding from the School-based After-school Learning and Support Programme and the Hong Kong Jockey Club Life-wide Learning Fund was fully utilized to ensure that every student could have the opportunity to broaden their horizons, explore new frontiers and develop global perspectives which were essential for young people in the ever-changing world. Our school was most fortunate to have parents and alumnae with shared vision and commitment. 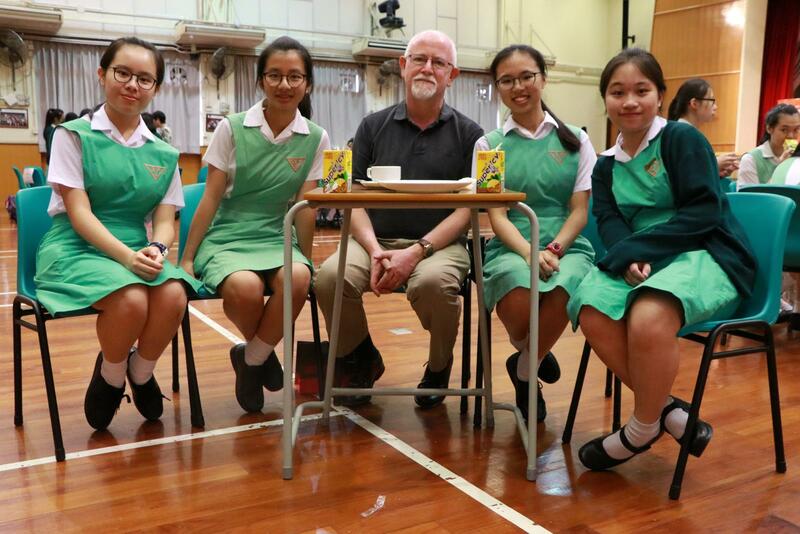 Their support is indispensable in the school’s endeavour to provide quality education. 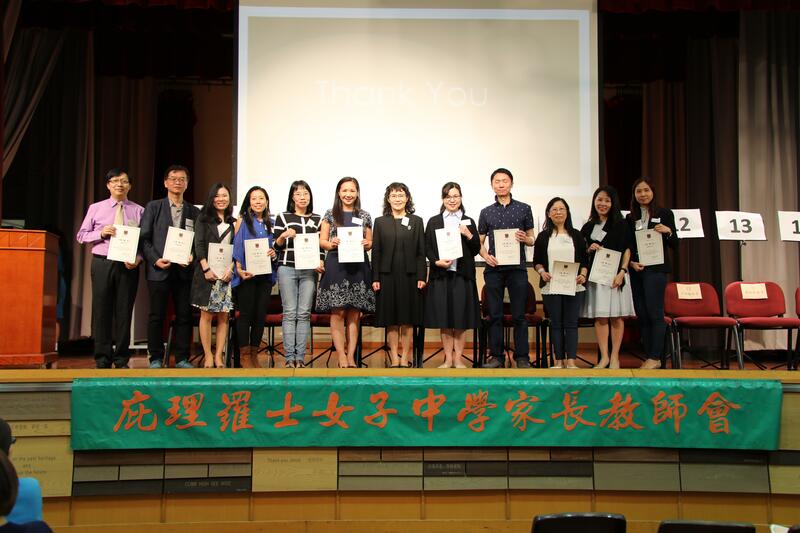 The Parents-Teachers’ Association (PTA) made generous donations of prizes and scholarships, subsidized ECAs, upgraded school facilities as well as providing immediate relief to students with unexpected financial difficulties. 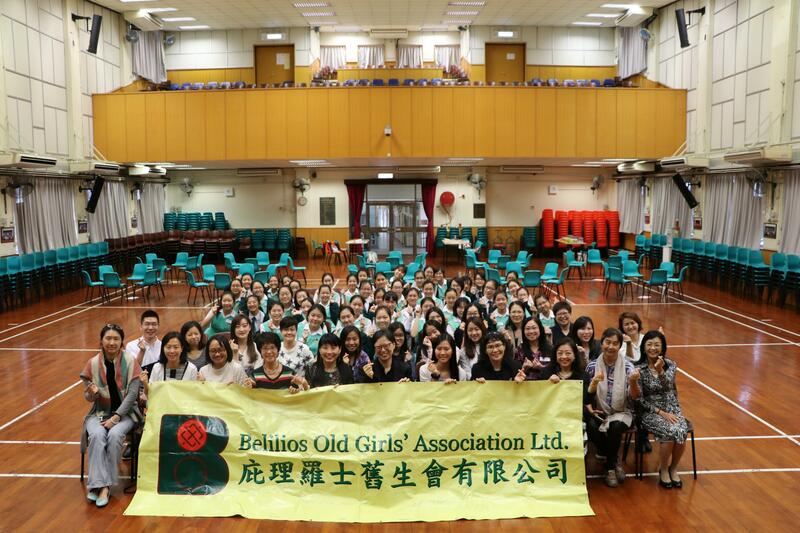 The Belilios Old Girls’ Foundation (BOGF) made admirable donations in support of music education, offered numerous scholarships and provided strong support to conduct an innovative English enhancement programme called the English Speaking League; whereas the Belilios Old Girls’ Association (BOGA) offered eLearning Awards and created valuable learning opportunities and life-planning experiences through the S4 to S6 Career and Education Expo and the S5 BOGA Mentorship Programme.